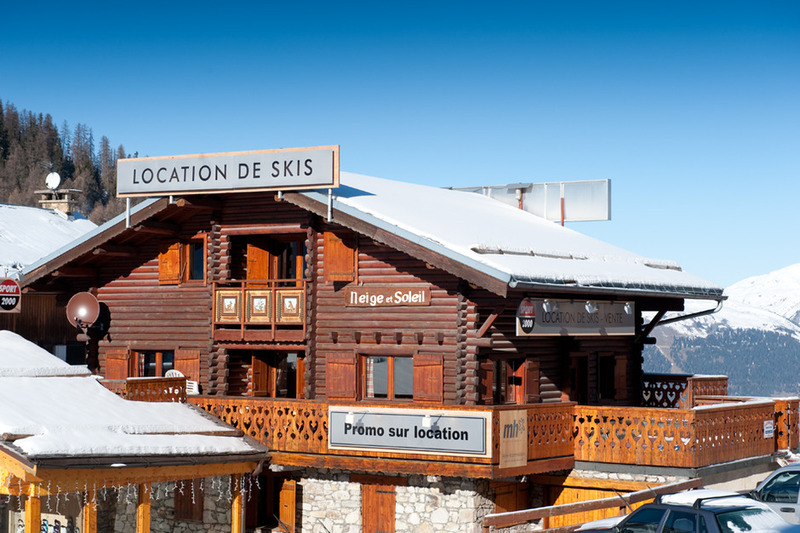 Sitting just a few seconds from the slopes, chalet Soleil is in a prime location offering excellent access to the slopes and various local amenities of La Plagne. 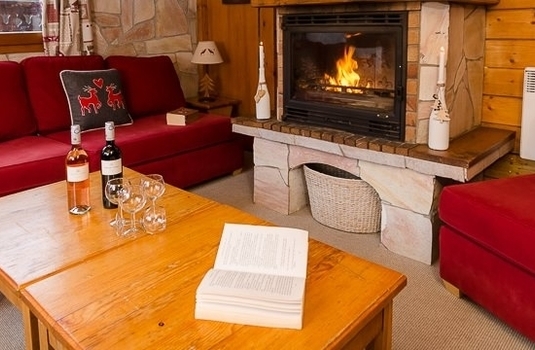 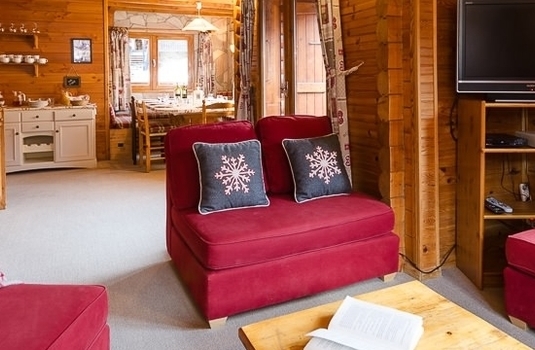 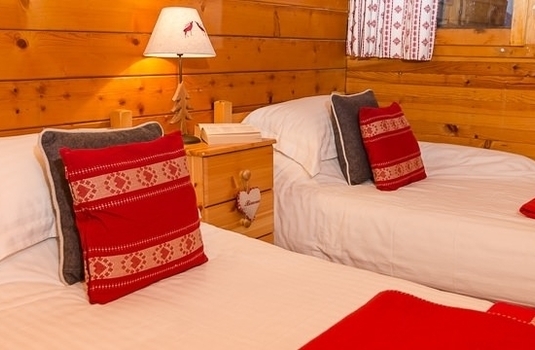 Chalet Soleil sleeps up to 10 to 11 people in 5 well equipped, en-suite bedrooms. 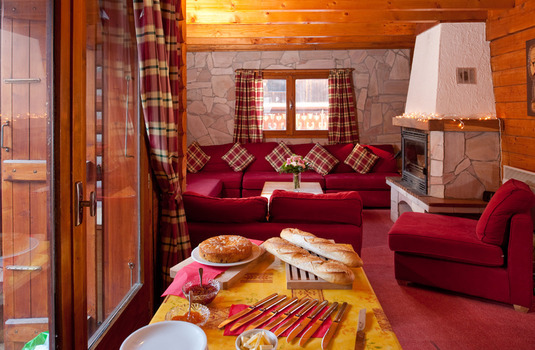 Soleil has a very comfortable lounge with fireplace and TV for your entertainment. 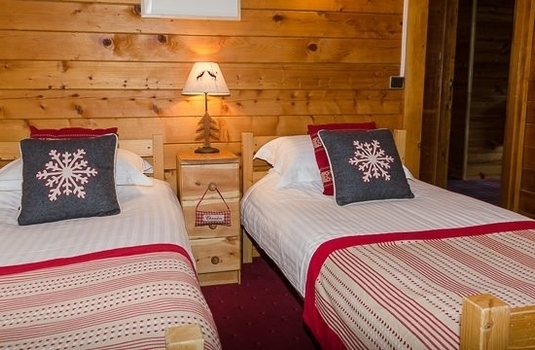 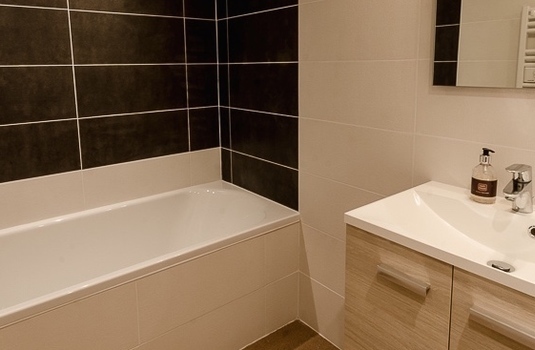 Each of the chalet's 6 bedrooms is comfortable and is equipped with en-suite facilities for your convenience. 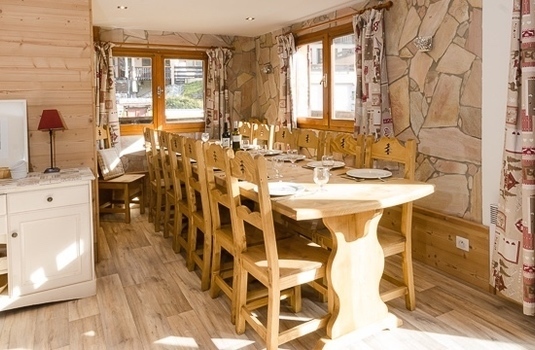 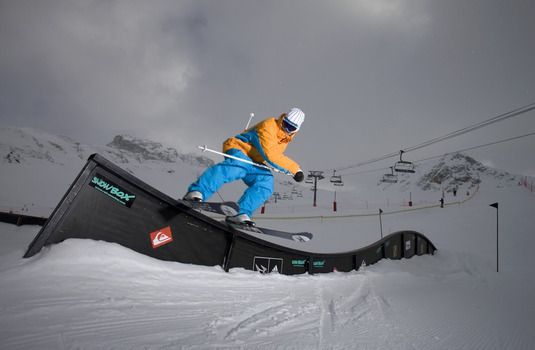 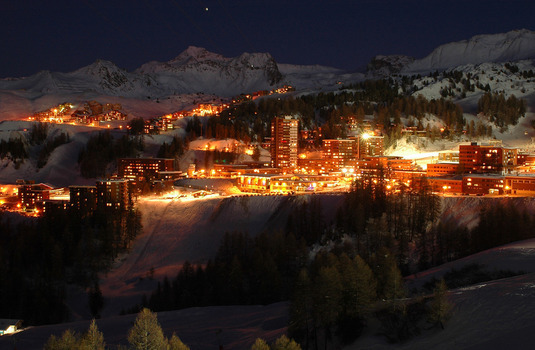 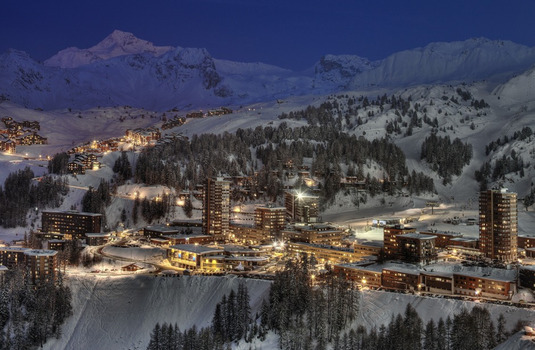 Soleil's position in La Plagne is perfect with the piste sitting less than 30m from the door and also close to the chairlift making this the perfect choice for skiers.